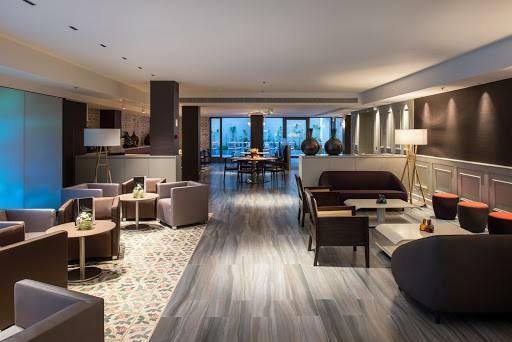 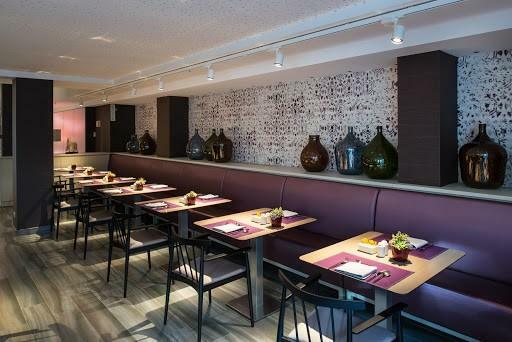 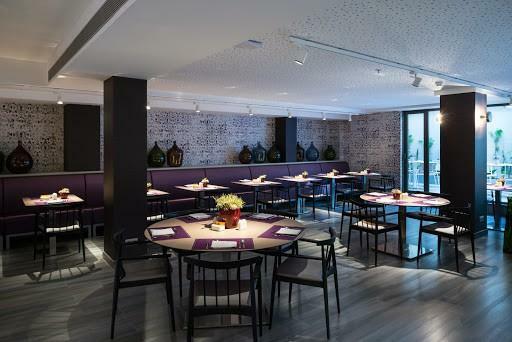 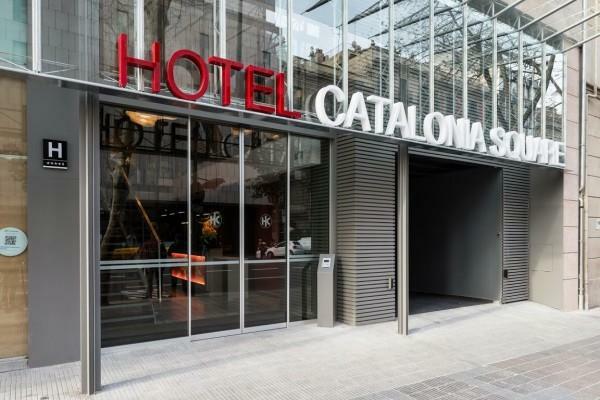 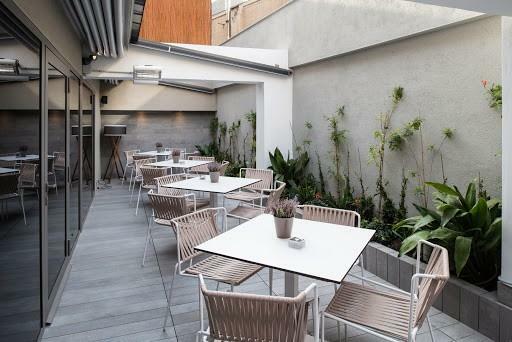 Inaugurated in 2014, the Hotel Catalonia Square is located in the heart of the historical and commercial district of Barcelona, near Plaza Catalunya and Paseo de Gracia. 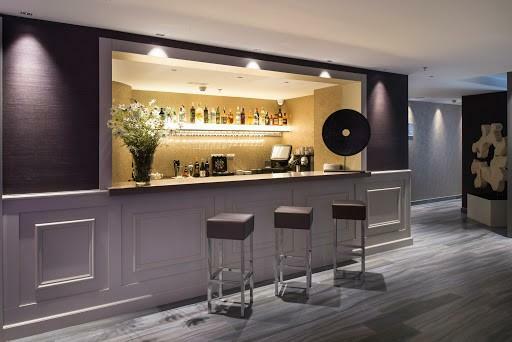 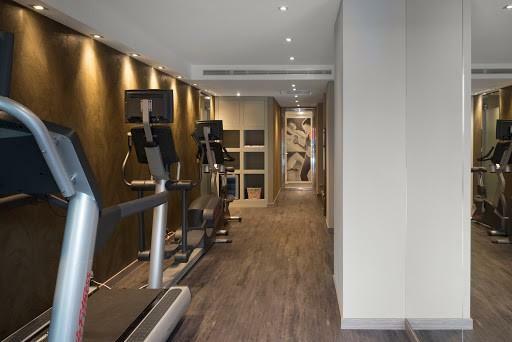 Thanks to its strategical position the hotel is the ideal starting point to visit both the main city attractions and to go shopping in the famous shops of Paseo de Gracia. 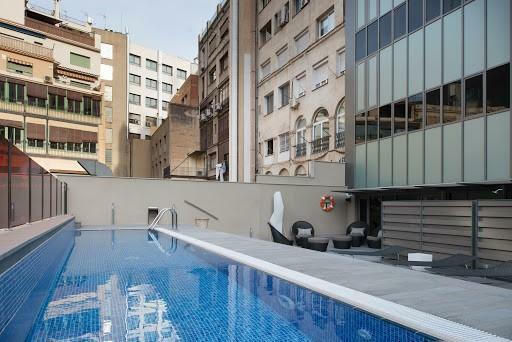 Moreover the hotel is not far from the Gothic Quarter, Catedral, Las Ramblas, La Pedrera and Casa Batlló. 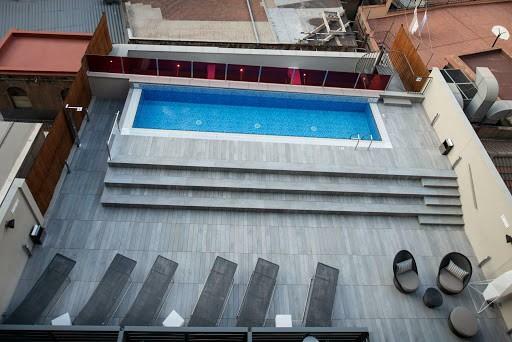 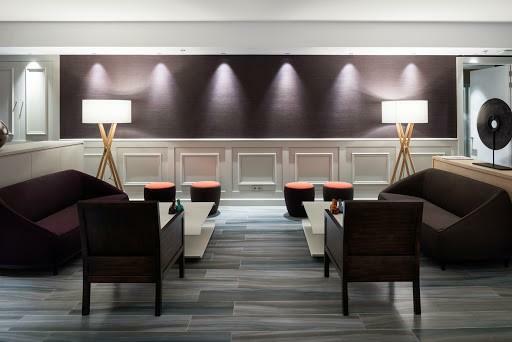 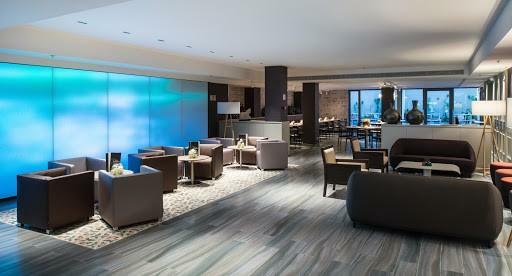 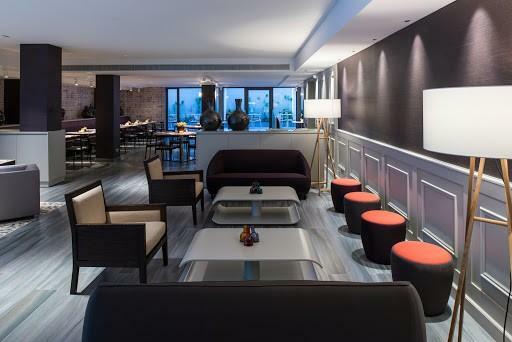 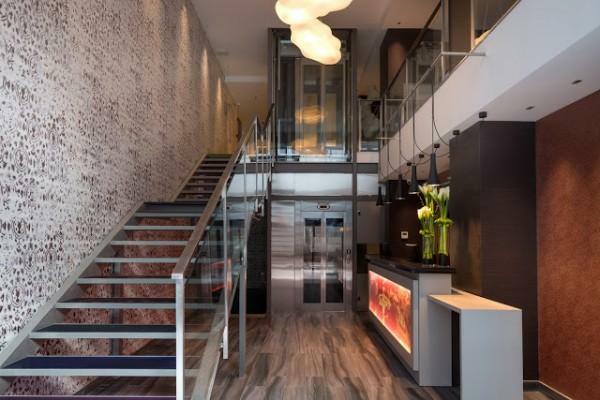 Decorated in a modern style the Hotel Catalonia Square offers to its guests a smart and cosmopolitan atmosphere.